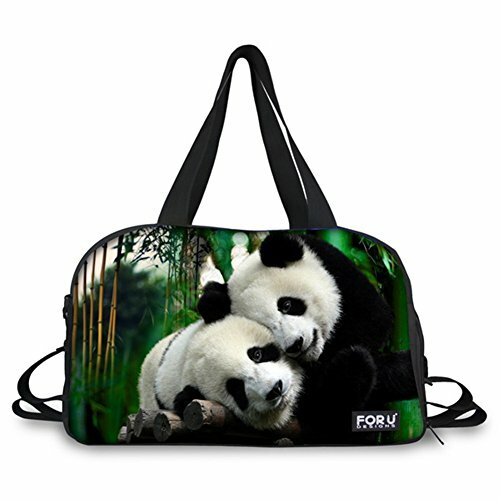 FOR U DESIGNS launched a series of travel bag with various style. These designs are originated in the animals, galaxy,vintage life,undersea world and so on. FOR U DESIGNS Bags are fashionable and cool. High quality material (cotton/canvas),well sewing,many package structures for you. Easy to take away for your trip,show your style,eco-friendly casual life style,But please allow little color difference due to different camera or light environment.